Indiana authorities are apologizing to about 50 businesses after regulators erroneously cited them for selling illegal CBD products. The letters were sent despite assurances by state officials that the store owners wouldn’t be penalized until CBD’s legal status is settled. Indiana’s Alcohol and Tobacco Commission sent the citation letters just before Christmas, WTHR-TV reported. The letters notified businesses that they were being fined hundreds of dollars for violations such as “possession of marijuana” and “unlawful manufacture, distribution or possession of counterfeit substance” for selling CBD oil. 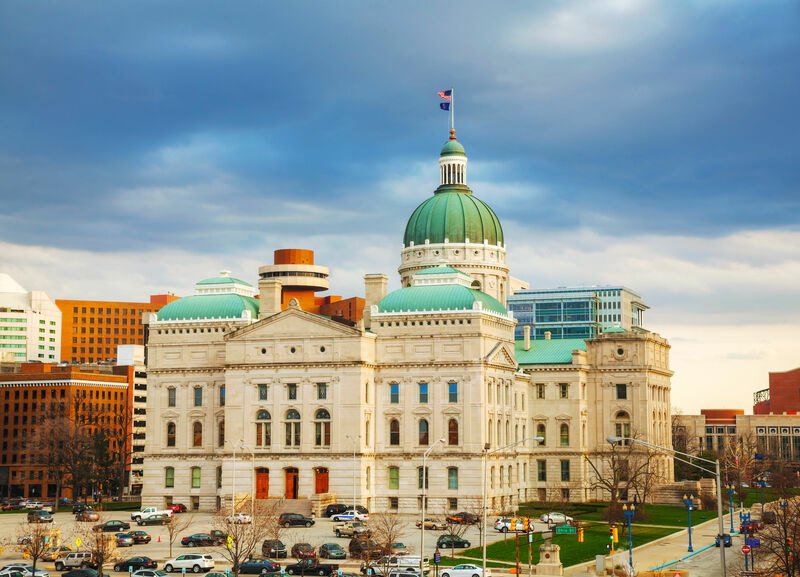 Indiana has been debating CBD legality for months. The state passed a law allowing CBD oils for people with certain medical conditions, but the law is unclear about whether hemp-derived CBD is legal. Indiana Gov. Eric Holcomb said that stores selling CBD would not be cited until late January, by which time he hoped state lawmakers could resolve CBD’s legal status. The Alcohol and Tobacco Commission told the TV station that store owners receiving CBD citations won’t face penalties after all. Store owners told WTHR they doubt the letters were an accident. “I don’t buy that at all,” said James Kinee, who was cited $750 for carrying CBD products at his Happy Daze smoke shop.